With so much use of water in the kitchen, what is the optimum place to look for when checking for leaks? 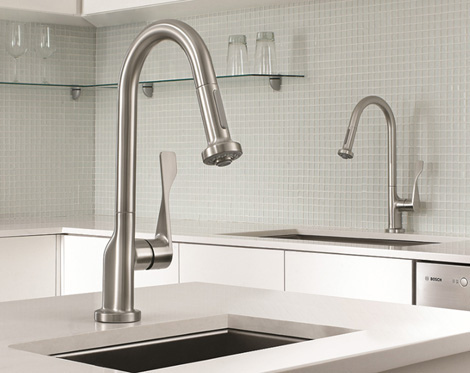 Kitchen faucets are great leak locators in the kitchen. If you get the best faucets in your kitchen leak locating will become an easy task for you.